[Madison, Wis.] – Gov. 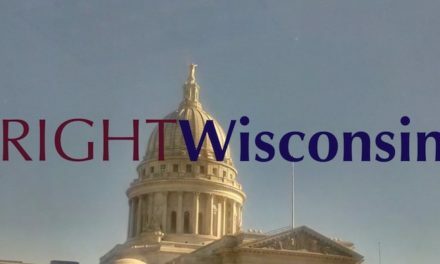 Scott Walker traveled across Wisconsin on a 14-stop campaign announcement tour last week to discuss with the people of Wisconsin how there is more to be done to keep moving the state forward. 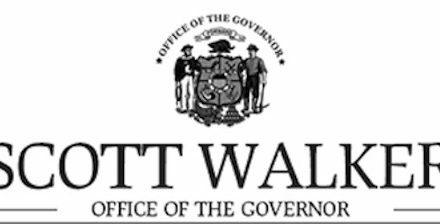 Governor Walker’s reforms are producing real results for the state. With more people working than ever before, over $8 billion in tax relief, and historic investments in our classrooms, Governor Walker is working and winning for the hard-working families of Wisconsin.